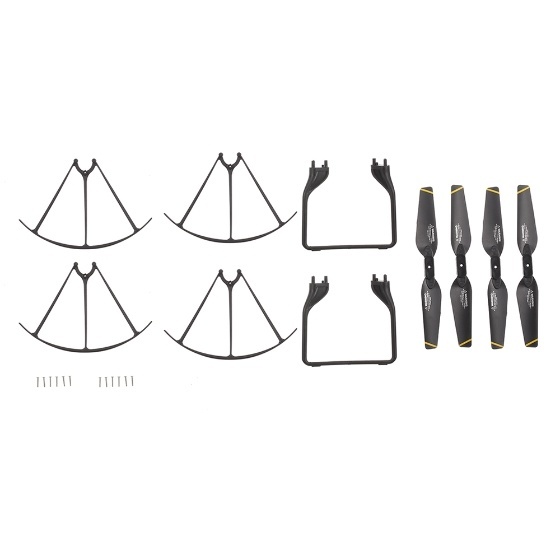 This part kit designed for GoolRC T106 DM106 SG600 RC Quadcopter, featuring high quality and durable performance, which is the best choice for you to enjoy more flying joys. 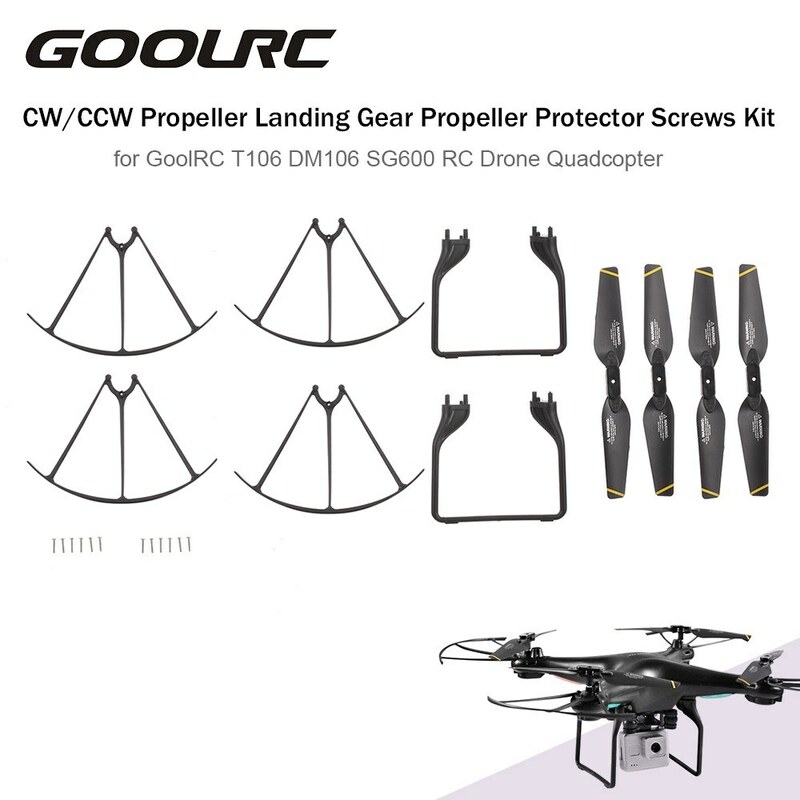 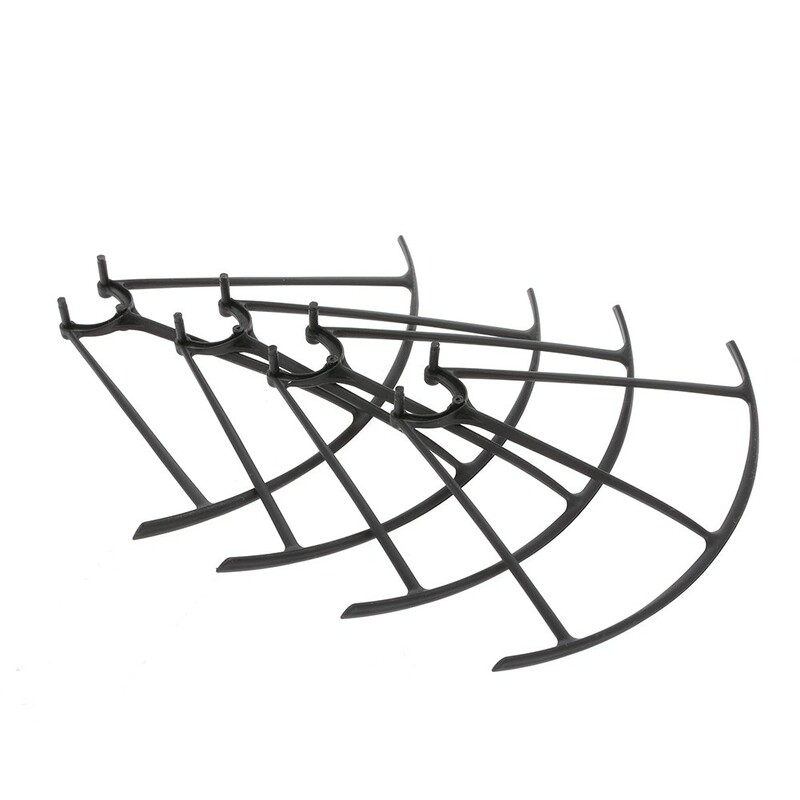 Replacement part kit designed for the GoolRC T106 DM106 SG600 Wifi FPV Drone Quadcopter. 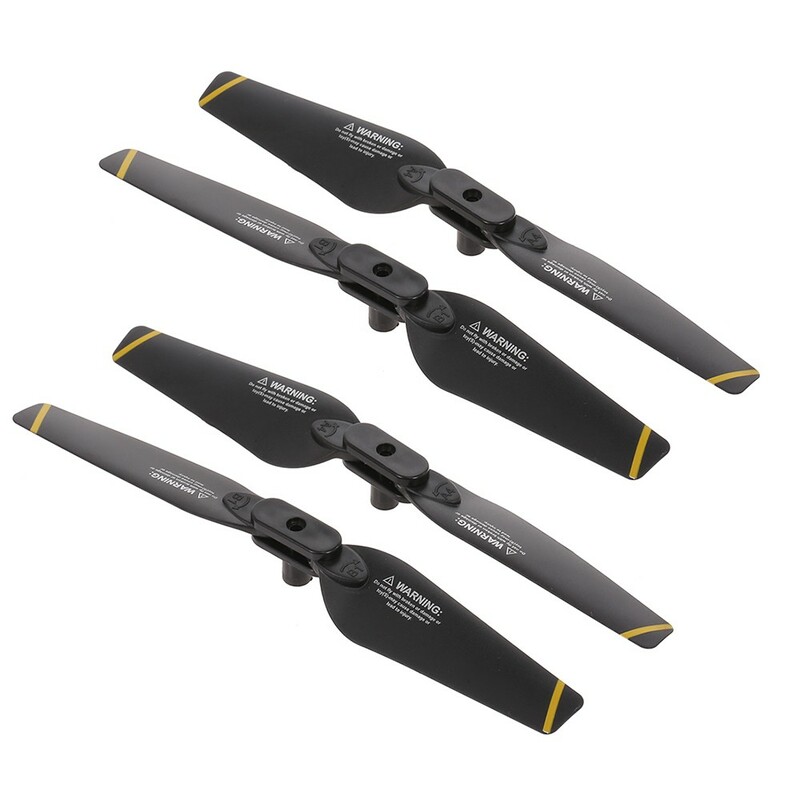 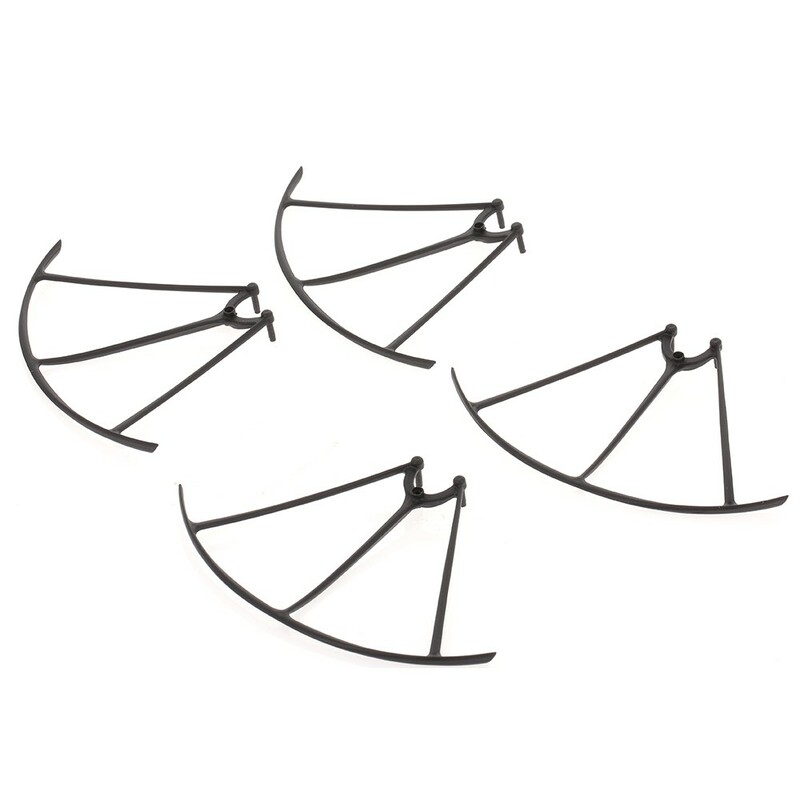 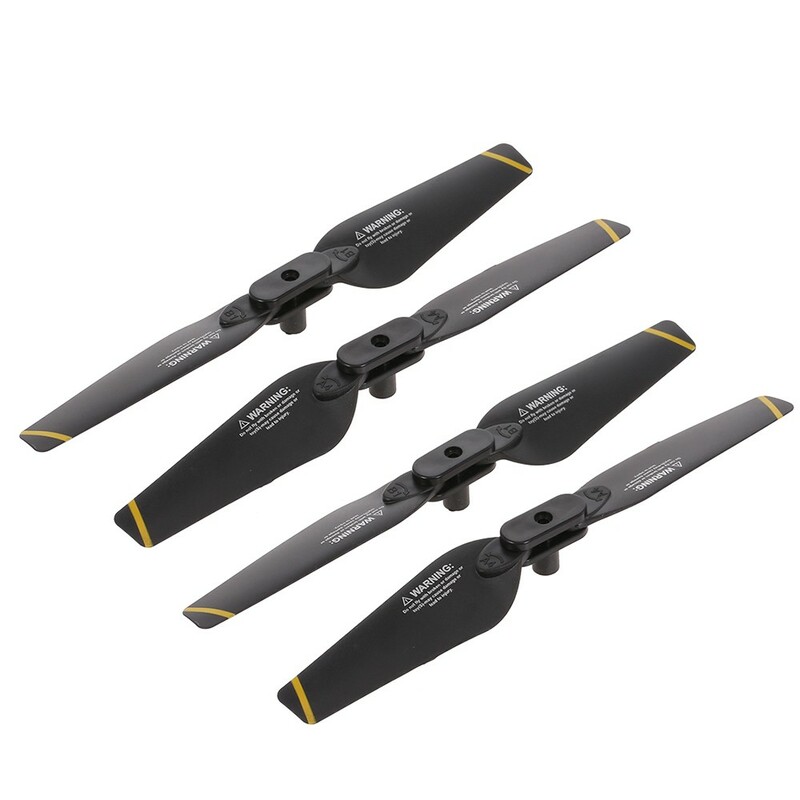 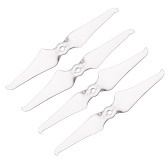 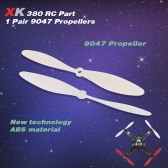 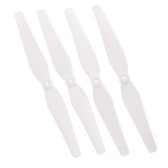 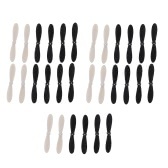 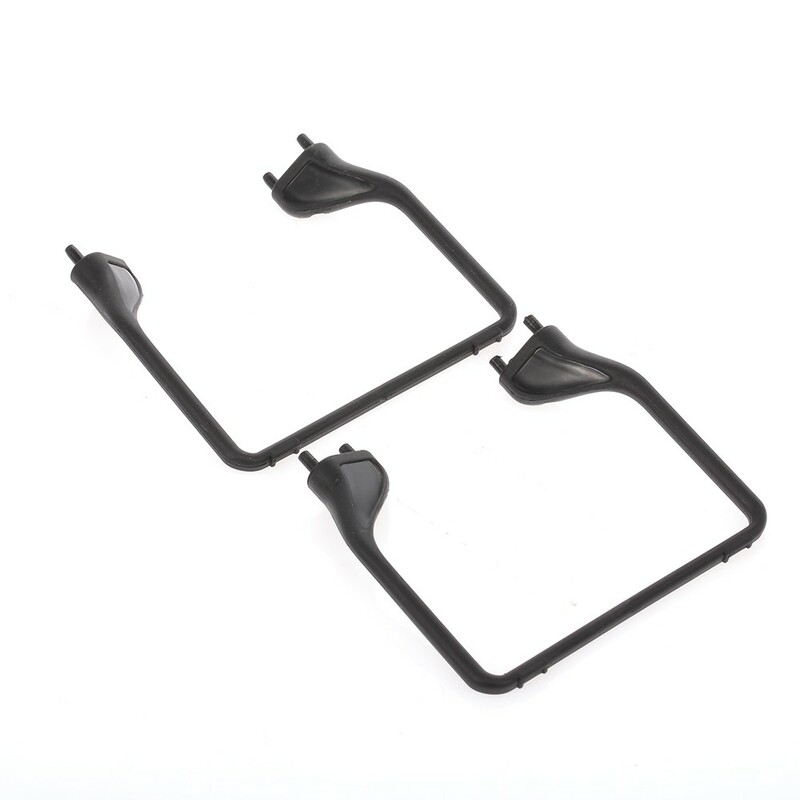 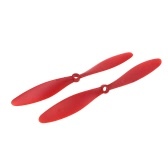 Contains 2 pairs CW/CCW propeller, 2 landing gear, 4pcs propeller protector and screw set. 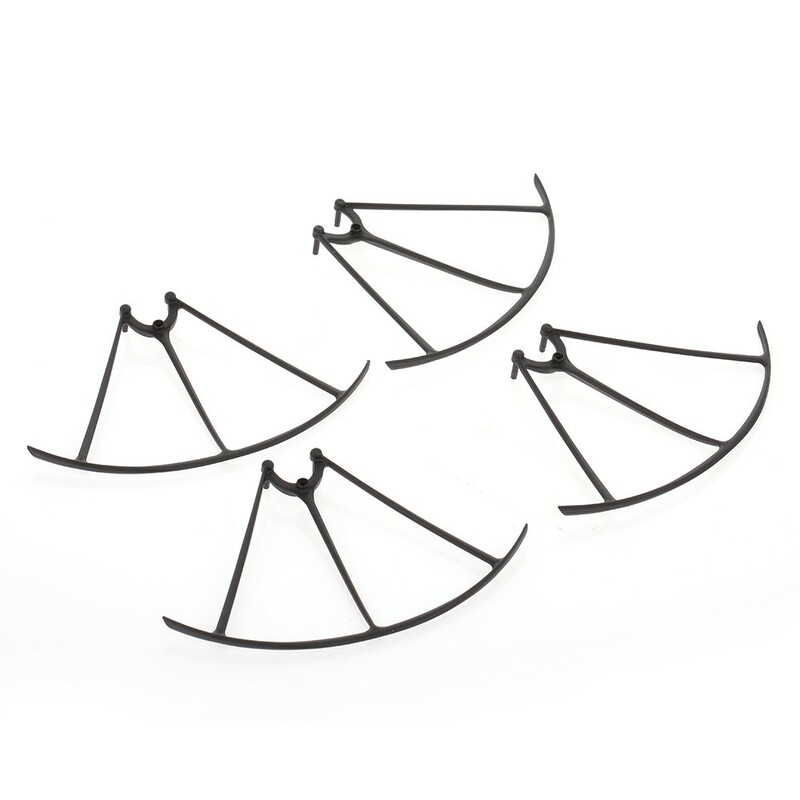 Durable construction provides both lightness and rigidity. 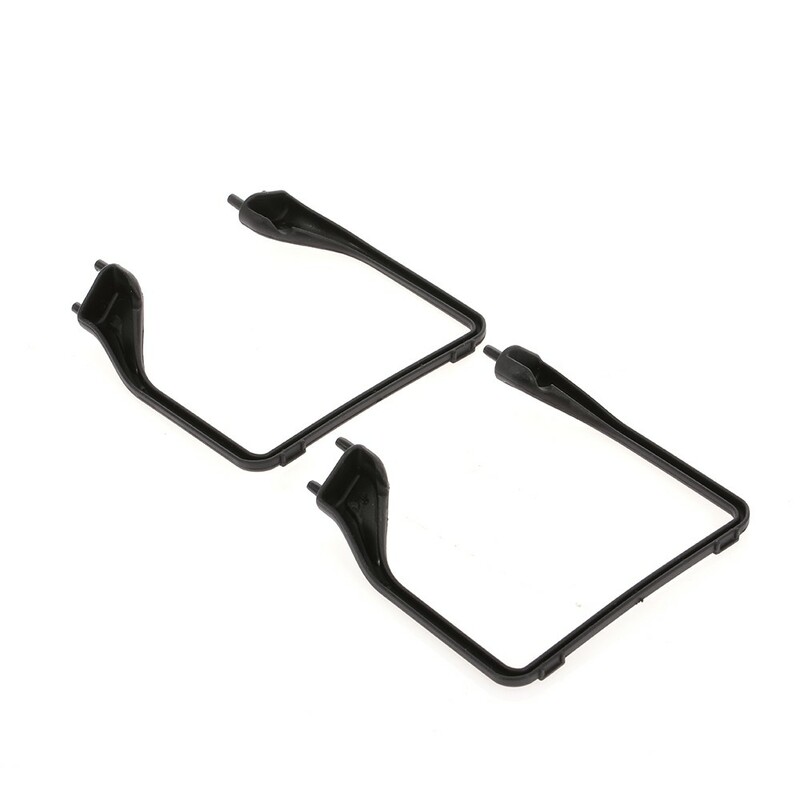 The part kit is of high endurance and flexibility for great impact.